If you have ever looked at the back of a plastic bottle or the bottom of a plastic bag, you have noticed different symbols and numbers there. But what do they even mean? Well, in short, some plastics are safer and more easily recyclable than others. These numbers and symbols give you a good idea of what type of plastic you’re holding in your hand. Take a look at this short list to learn what does each number mean and how you can better serve the best interests of recycling and our environment. In total, there are seven different numbers found within triangles on plastic bottles and containers (1-7).These were created to promote plastic recycling through better material separation. Each of these symbols offer some kind of information about the harmful chemicals used in producing the plastics, the safety of the plastic, how biodegradable it is, and how likely it can result in leaching. Keep reading to learn what each means. This kind of mateial is usually colored or opaque and is the one found in milk jugs and detergent or household cleaner bottles. HDPE can be easily recycled into plastic lumber, other bottles, or drainage pipes! This kind of plastic is rary recycled and commonly not accepted by any curbside recycling programs. You can find V in some window cleaner bottles, piping, siding, medical equipment, clear food packaging, and shampoo bottles. However, a small percentage is recycled into mats, speed bumps, cables, and flooring. The “4” inside a triangle indicaees LDPE, which is not often recycled through curbside recycling programs. Some communities do accept it, though! It is considered a safe form of plastic.You can find this material in products like shopping bags, squeezable bottles, clothing, tote bags, and frozen food bags. When it is recycled, it can be recycled into floor tile, shipping envelopes, compost bins, and trash can liners! The "5" inside a triangle on a plastic container means PP or Polypropylene, which is one of the safer kinds of plastics! It is very much recyclable! 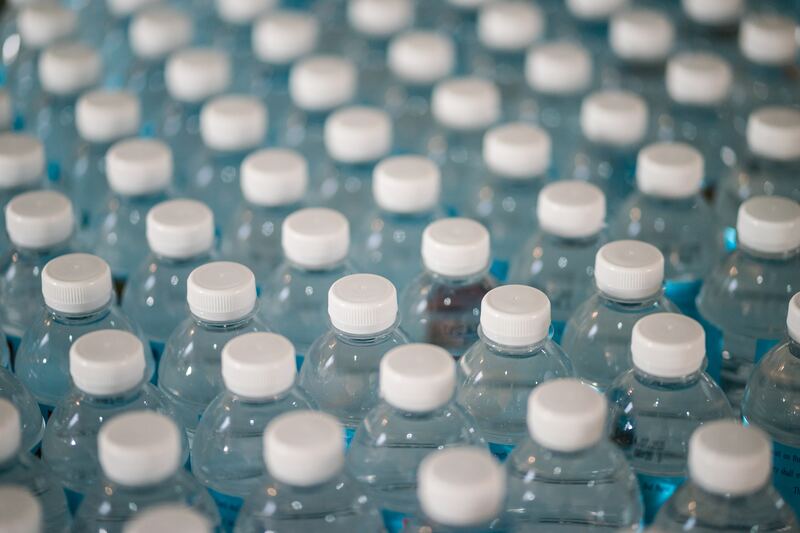 Polypropylene medicine bottles, caps, straws, ketchup bottles and yogurt containers can be recycled into trays, pallets, bins, bicycle racks and even brooms! A “6” inside a triangle means styrofoam or Polystyrene. This material is considered “tough” to recycle, due to its low density. Some communities have proceeded to ban this material! You can find styrofoam in disposable cups and plates, carry-out containers, egg cartons, and meat trays. The small amount of these items that are actually recycled, are usually recycled to make the same materials: egg containers, carry-out plates, etc. Any plastic that does not fall on any of the categories above, has a “7” inside of a triangle as classification. it is a mixed bag of different plastic items that include polycarbonate. 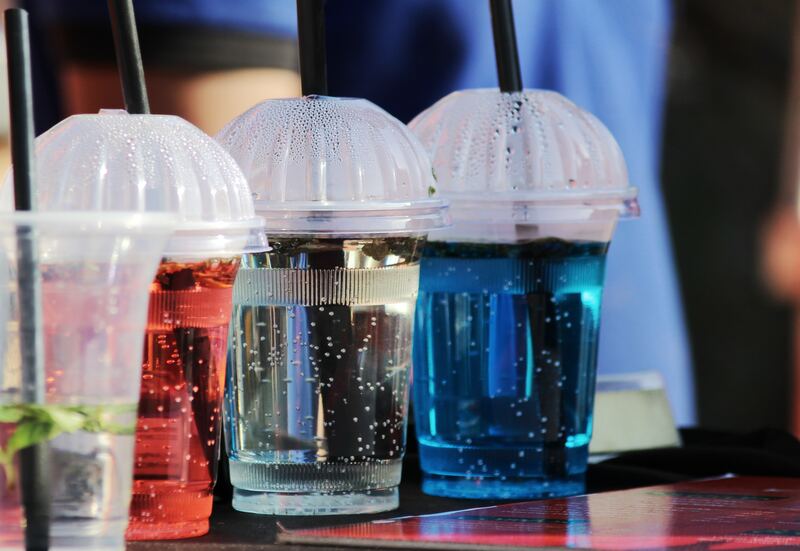 It contains toxic BPA which is bisphenol-A. This kind of plastic is very harmful. Plastic 7 is normally found in nylon, some food containers, signs and displays, cellphone and computer cases, DVDs, sunglasses, and three- and five-gallon water bottles. These materials are harmful and difficult to recycle.